Playing with T-shirts over pads with no chance of home field advantage, Tulane football somehow survived the nightmare season. Despite being uprooted without much warning and having little to no contact with their families, the football team under Coach Chris Scelfo aimed to remain optimistic in the wake of Hurricane Katrina. With little warning of the effect Katrina would have, the Tulane athletic administrators were forced to scramble to secure evacuation routes for the football and soccer teams to Jackson State University in Jackson, Mississippi. The equipment staff packed for the upcoming week, prepared to travel to Hattiesburg for the opening football game, which they soon learned was not plausible. Despite not knowing the status of Tulane or New Orleans, the football team continued to practice. 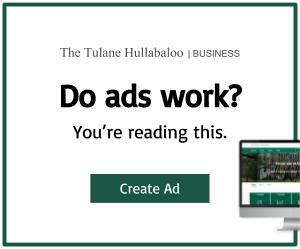 With 124 student-athletes stuck in a gym with no food, air conditioning or contact to the outside world, Tulane Athletic Director Rick Dickson had a lot to handle. 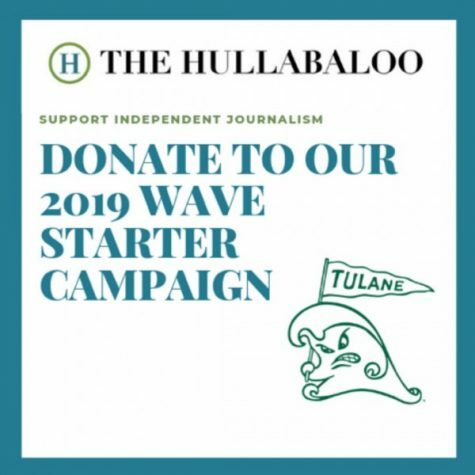 The football team was forced to play out their entire season on the road playing 11 games in 11 stadiums in 11 weeks, yet the Tulane and New Orleans community remained united. On Sept. 9, 2005 the Green Wave football team settled into its new dorms at Louisiana Tech University in Ruston, Louisiana. They learned to live day-by-day growing together more than ever envisioned. The Green Wave finished its 2005 season with a 2-9 record, but it remains a season remembered by all. 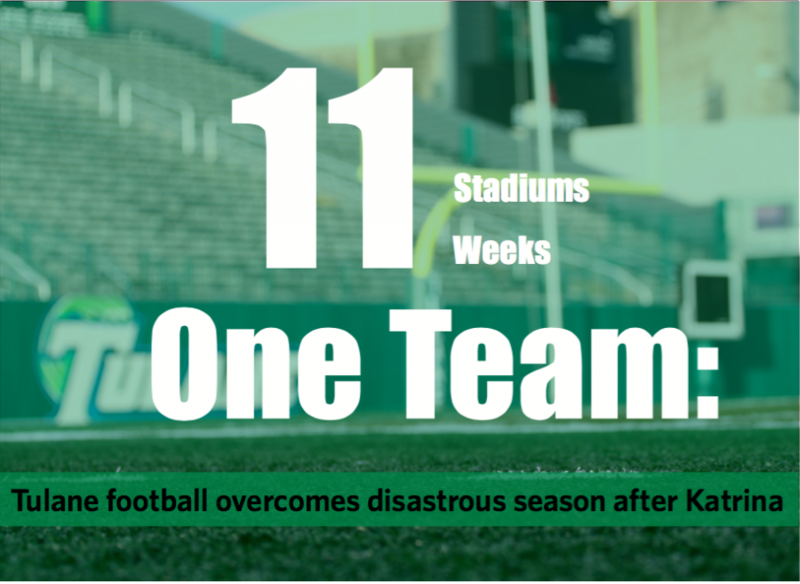 Tulane Athletics was kept afloat by its desire to continue the season and not give up. Tulane’s first win of the season against Southern Methodist University not only revamped the team but also gave it a little hope in the bleakest time for the city it now called home. The win gave the team something positive out of their situation. The positive outcomes of that season were not just influential in the moment but still hold importance today. At the end of the 2005 season, with a far from perfect record and the reality of New Orleans’ devastation beginning to sink in, Coach Scelfo was determined to keep spirits up and to remind his players that what they went through was not easy but made them more of a team.